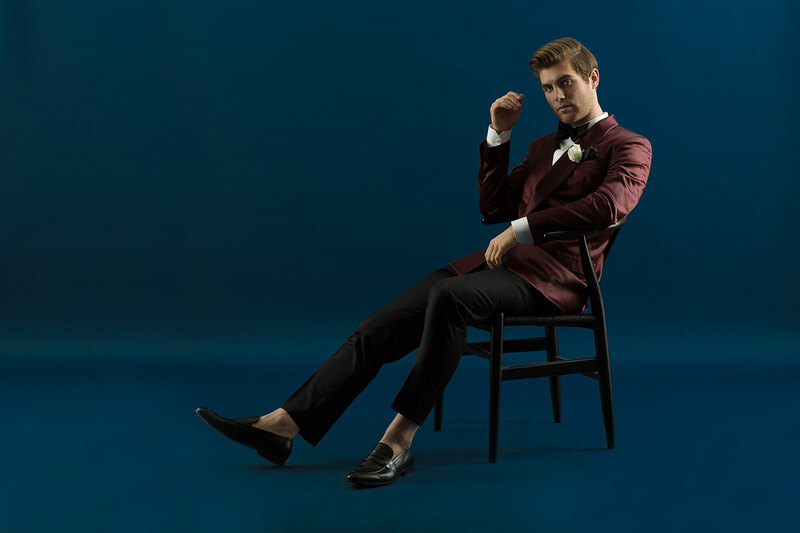 Unrivalled in quality and style, individually tailored suits fit for any occasion. 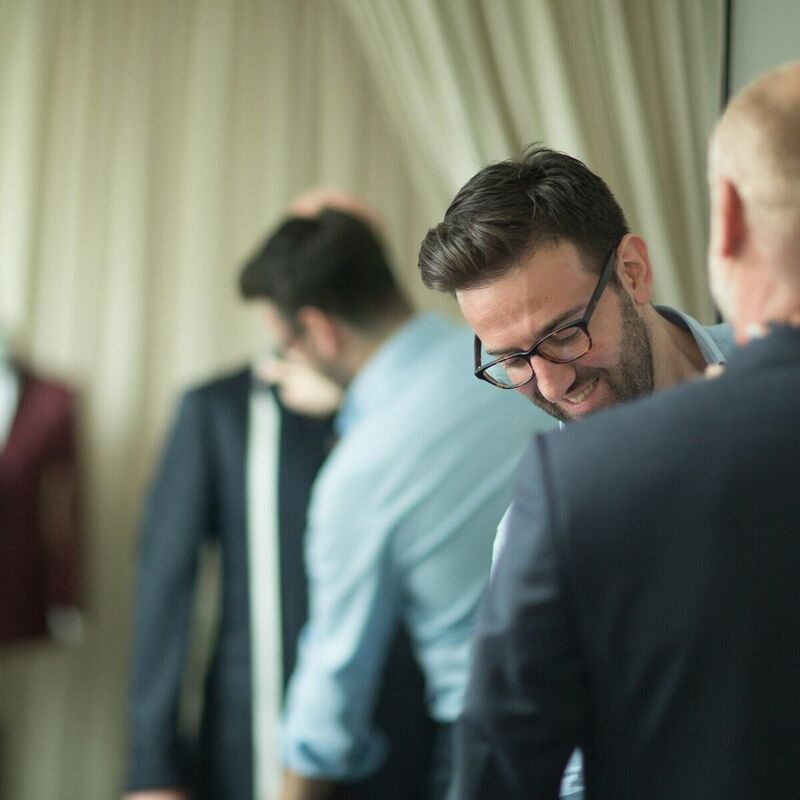 At Carl Navè, all of our suits are individually tailored, offering uncompromising quality and affordability. 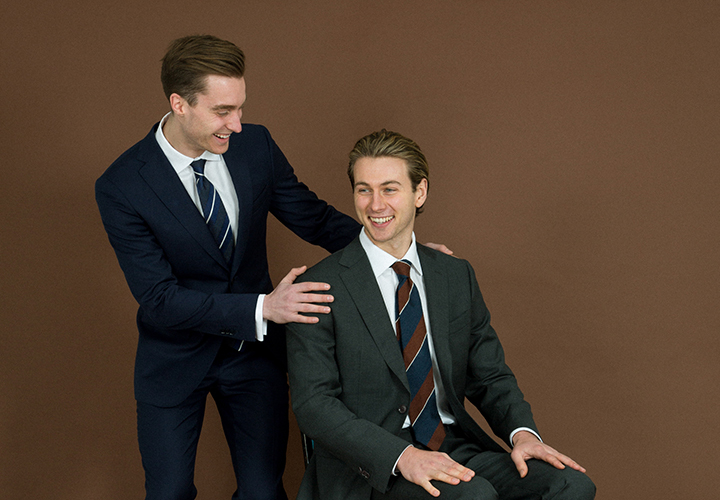 Join us at our Bourke Street studio for your personal consultation to discuss your needs. From there, we conduct a fitting to ensure perfect construction. 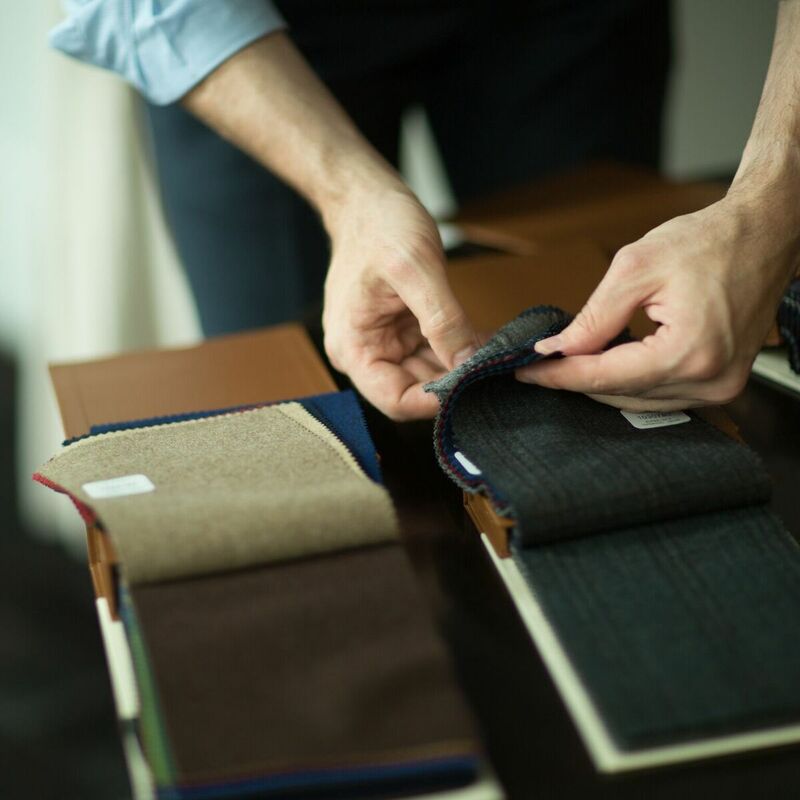 You can expect your hand-finished suit to be ready within 4-6 weeks. With a solid foundation in Italian practices, at Carl Navè every design features intricate detailing behind the seams. 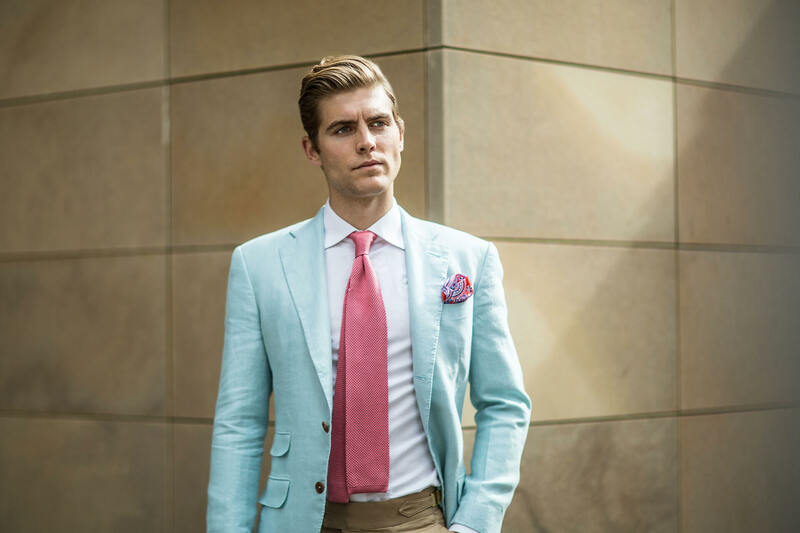 Each suit we construct features a specialised pattern, unique to your own measurements. 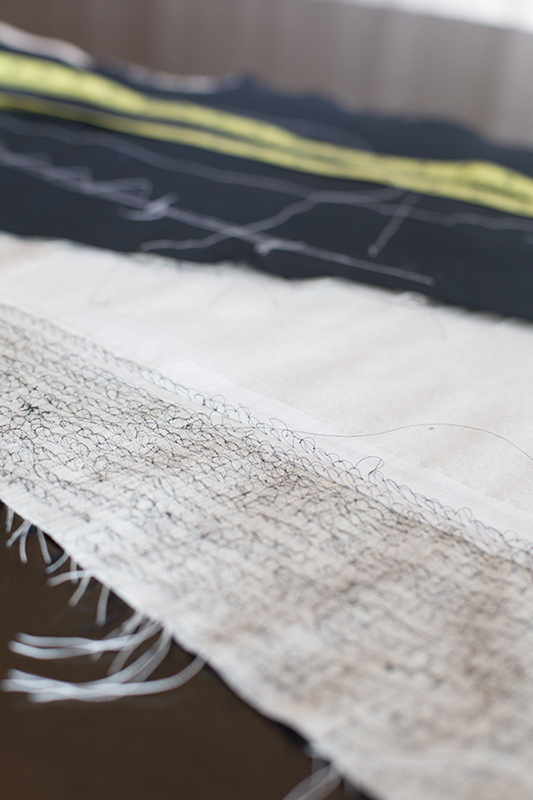 We use only the best materials, and we enhance our finished pieces with intricate hand-stitched work. For you, only the best. 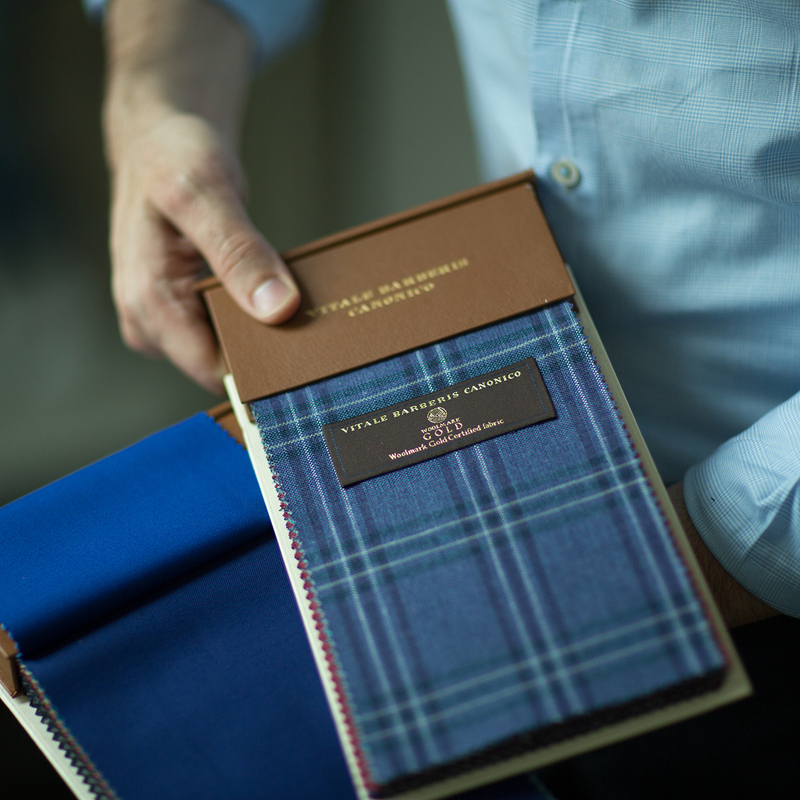 Choose from a hand-picked, seasonal collection of fabrics. We only work with the most reputable textile mills to deliver high-quality fabric options. 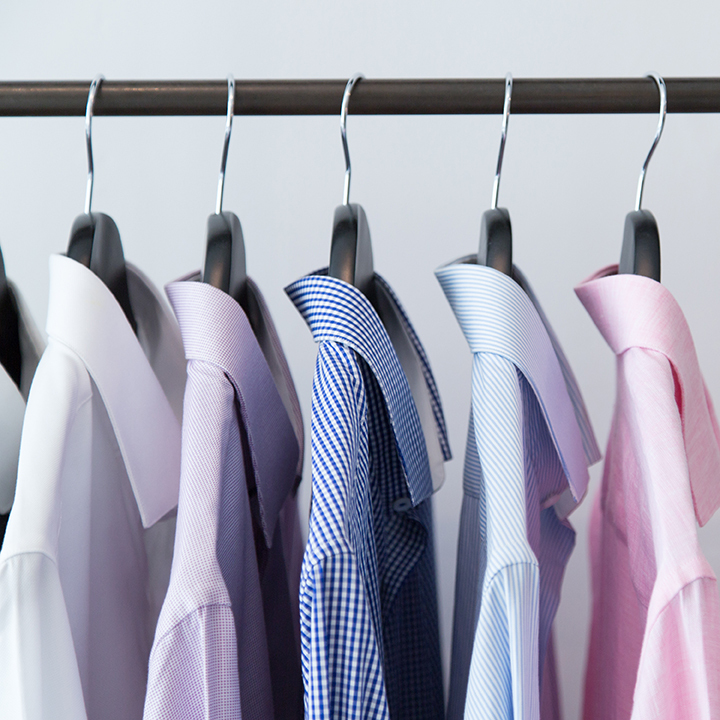 Our range also includes options for the finer details, such as linings and buttons. I’ve never owned a better looking and better fitting suit than a Carl Navè. I recommend Carl to all of my friends and colleagues when in need of a new suit, whether for work, a wedding or any other occasion. The feedback is always the same – not only do they love the finished product; they appreciate the service and attention to detail that Carl delivers. 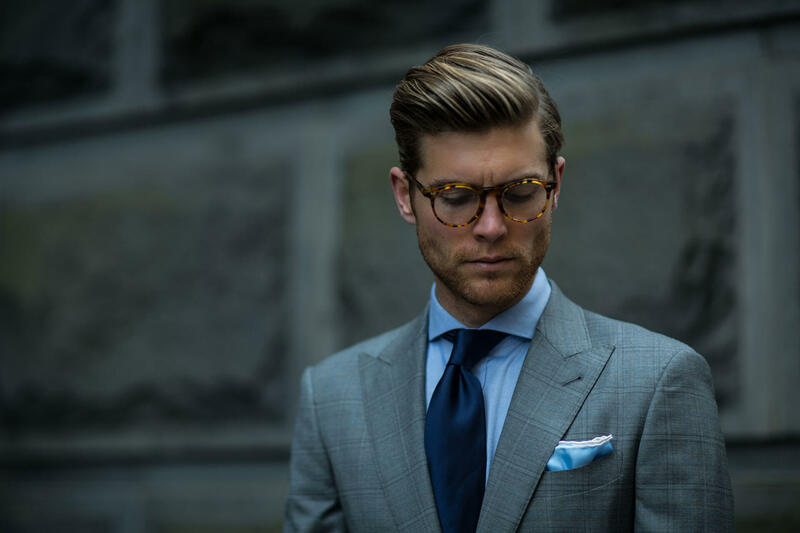 Look smart at the office, Monday to Friday, with a Carl Navè design. 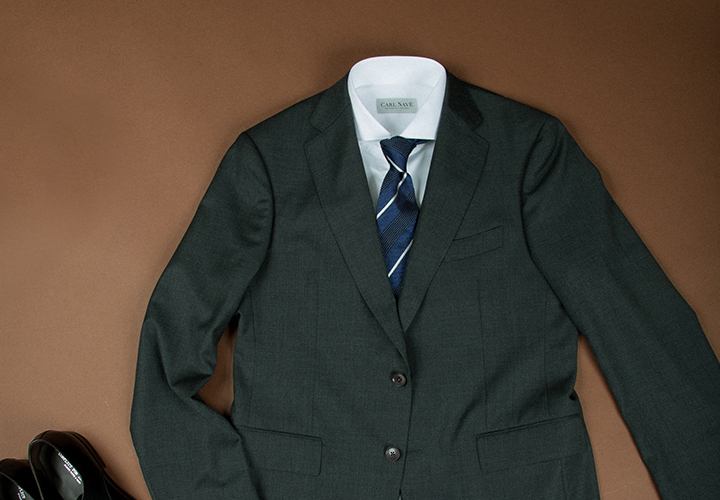 It’s time to put your suit to work. Whether you’re the groom or the best man, ensure you’re the best dressed guest, whatever the black tie occasion. 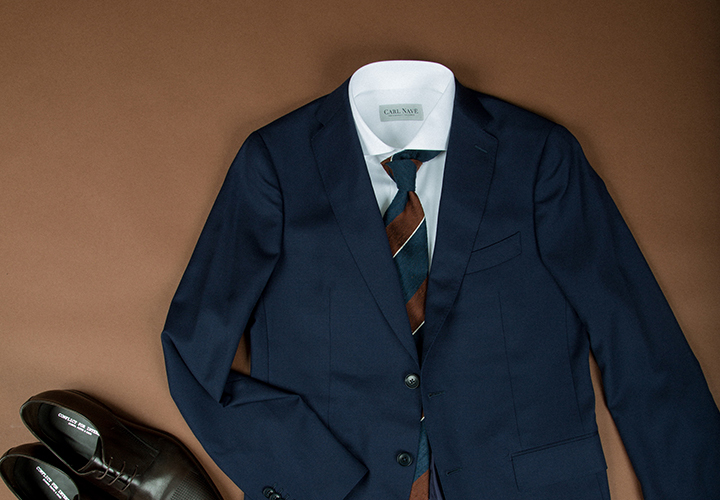 Complete your sartorial style selection with these workday to weekend additions. At Carl Navè we offer personalisation with every piece. Sports Jackets from $850, Trousers from $270. Made to Measure from $130. Style is not just about being noticed, it’s about being remembered. At Carl Navè, it’s only the best craftsmanship of premium style suits tailored with style. 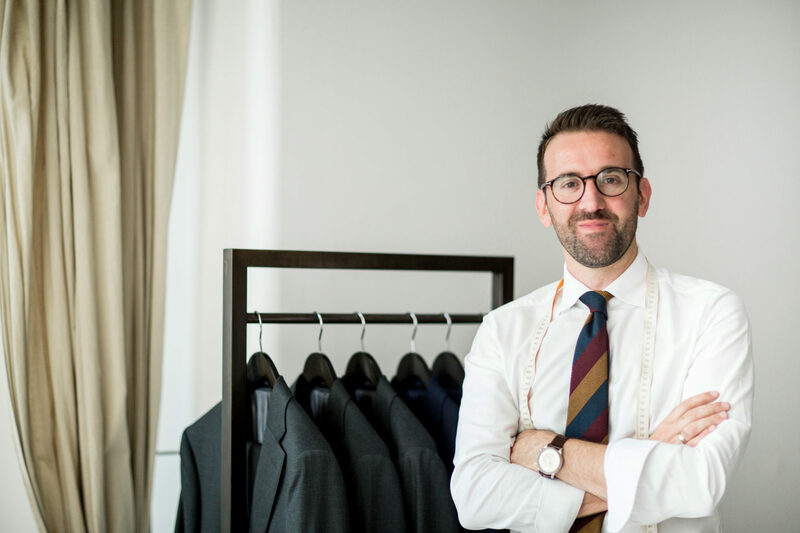 Book your free 60 minute bespoke consultation with Carl today. Our Made to Order Store offers a new suiting experience, designed to be sold as separates that belong together. Choose your individual sizes in either short, regular or long fittings.